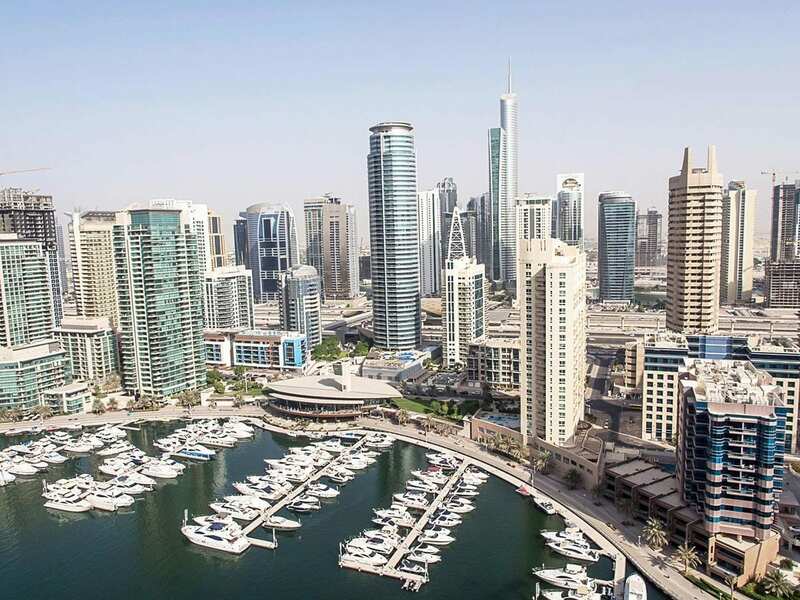 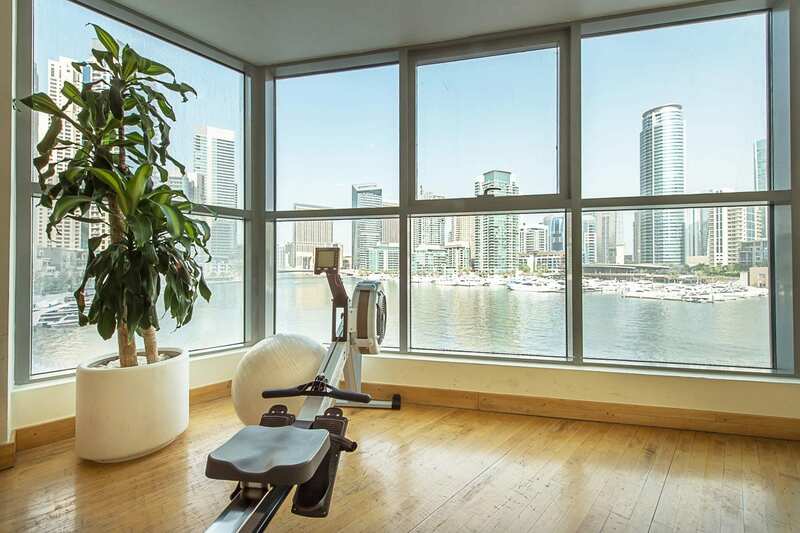 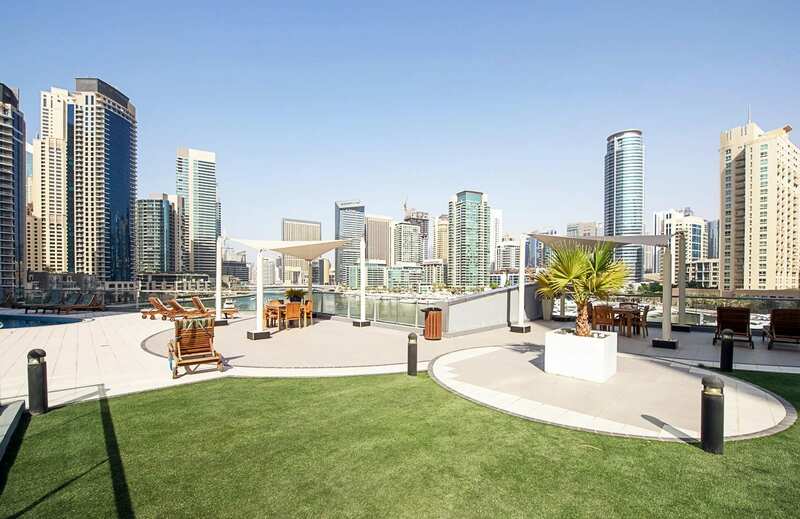 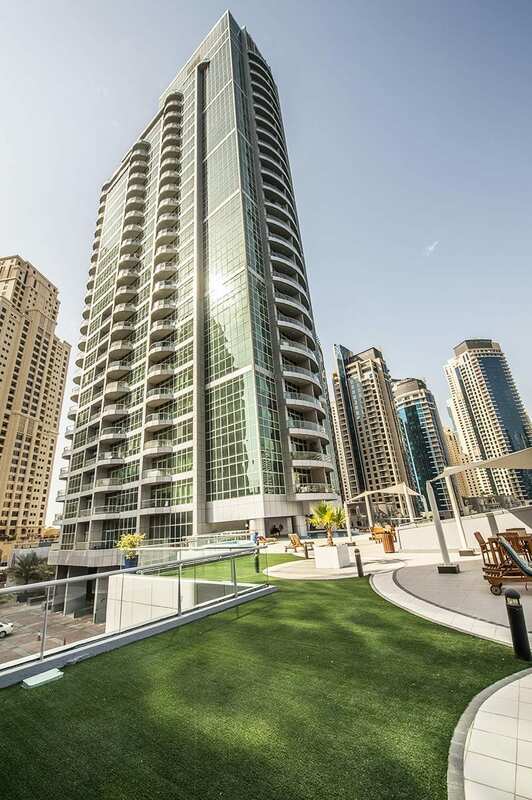 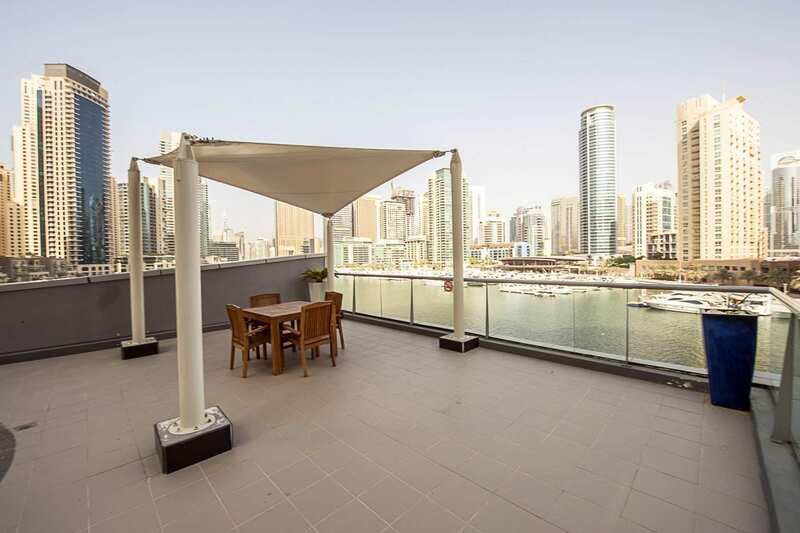 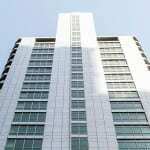 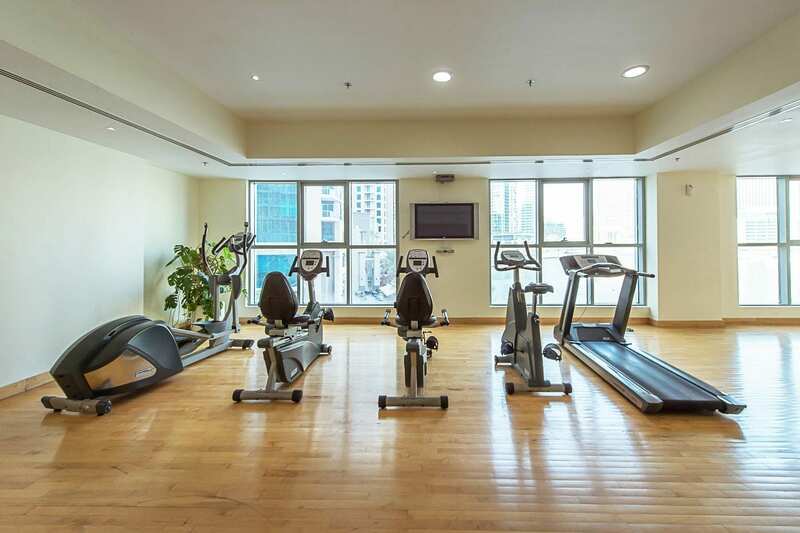 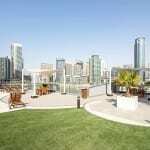 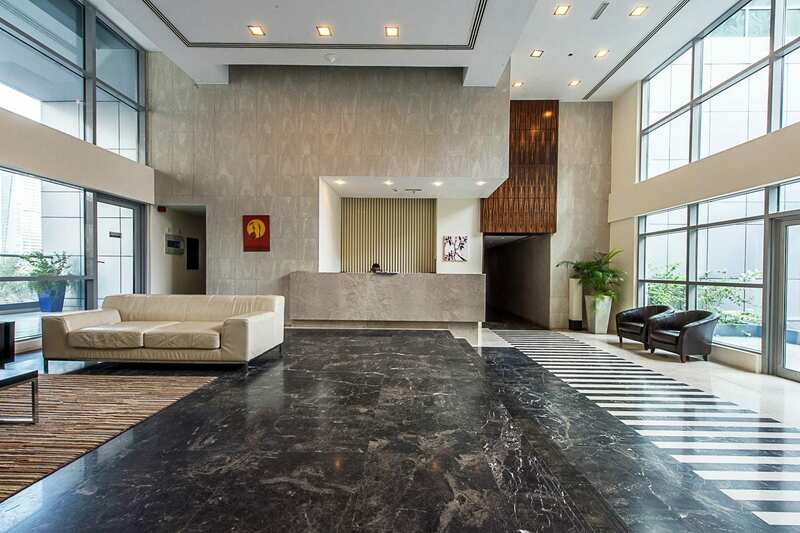 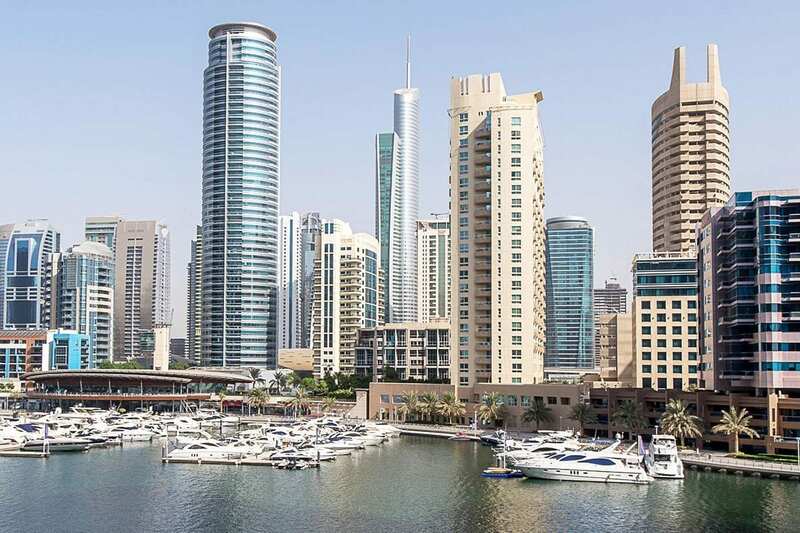 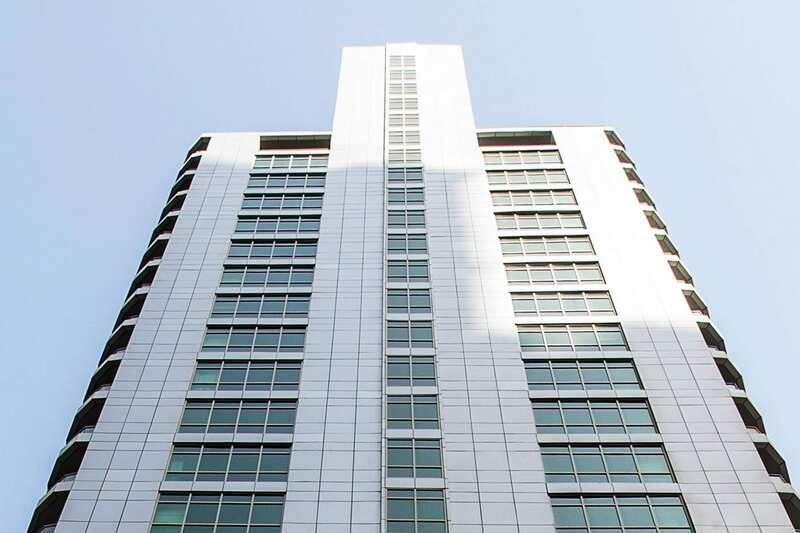 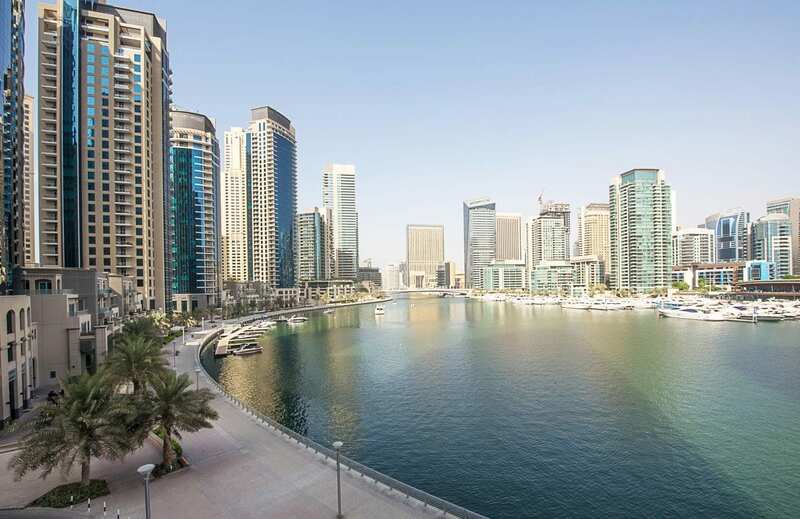 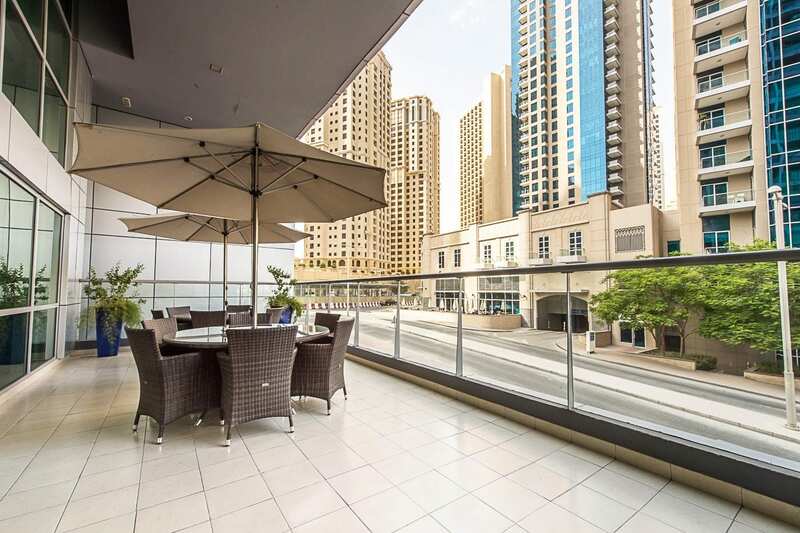 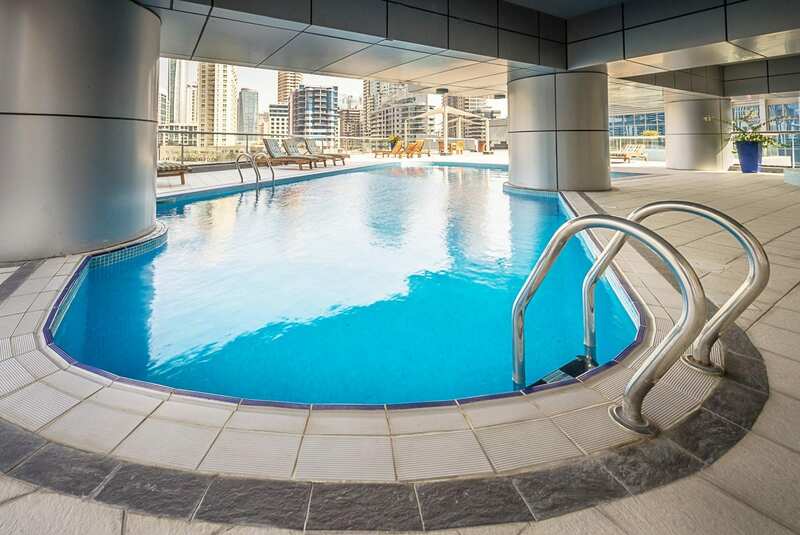 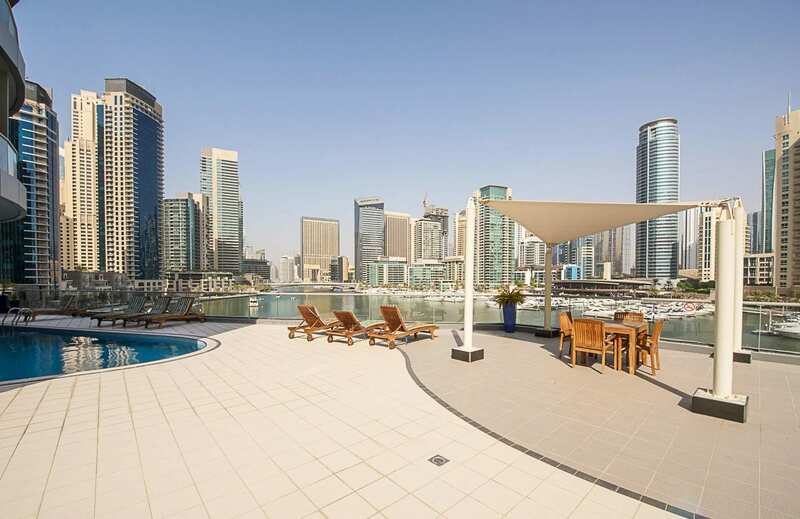 The Point occupies a prestigious position directly overlooking the iconic Dubai Marina Yacht Club. 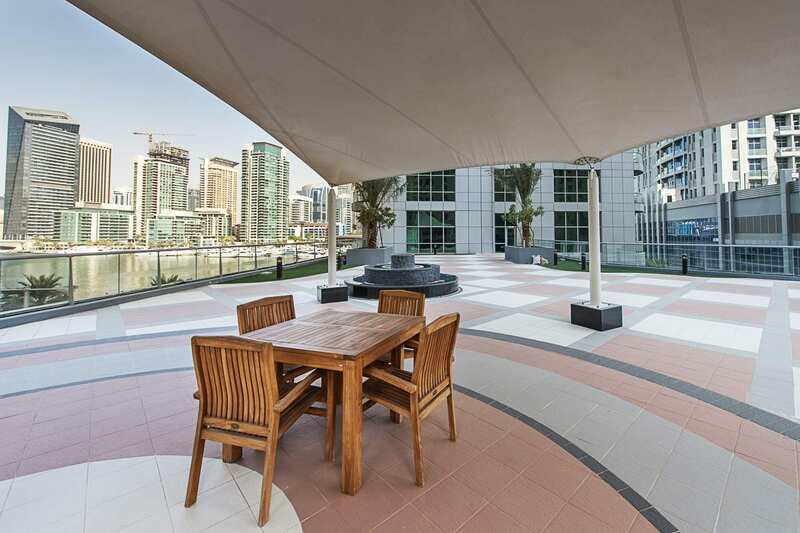 The outstanding facilities include secure parking, contemporary fitted kitchens, a spacious lobby, a children’s play area and a barbecue deck. 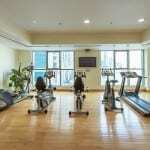 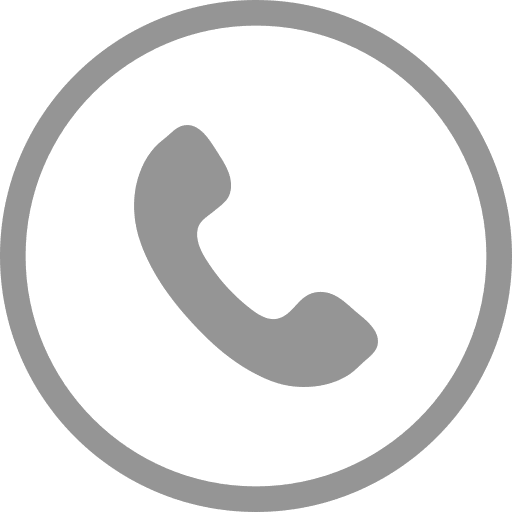 24-hour security, concierge and housekeeping services are also provided.